Gift your loved one with a moment of well-being this Christmas. 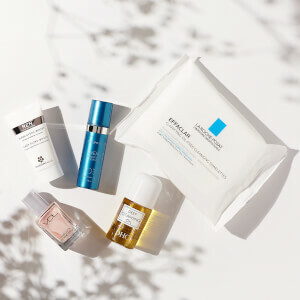 Inspired by Caudalie's Vinothérapie Spa treatments, this Mini Mask collection combines three of Caudalie's best-selling masks, perfect for anyone in need of a little pampering. 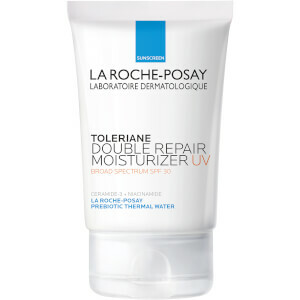 Restore comfort to dry, uncomfortable and dehydrated skin. 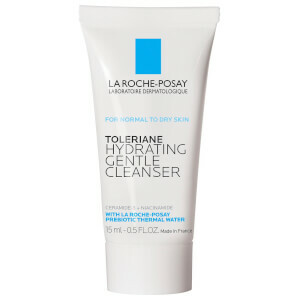 Gently exfoliate dead skin cells to reveal renewed radiance to tired and dull looking skin. Eliminate the skin of toxins and impurities, tighten pores and refresh the complexion. Moisturizing: Ideal for even the most sensitive skin, apply twice a week to the face and eye contour area. 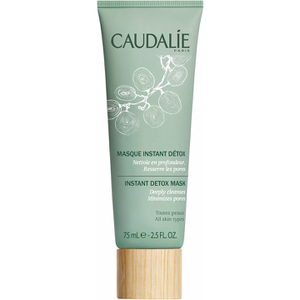 Remove excess mask after 15 minutes, or leave on all night for a deeply nourishing treatment. Glycolic: Apply the mask twice a week to dry skin, avoiding the eye contour area. Leave on for 10 minutes then rinse with water. Detox: Apply a thin layer to the face twice a week, leave for 5 to 10 minutes, then rinse with water. Moisturizing: Aqua/Water/Eau, Glycerin*, Isononyl Isononanoate, Vitis Vinifera (Grape) Seed Oil*, Sorbitan Stearate*, Peg-100 Stearate*, Glyceryl Stearate*, Ceteth-20*, Hydroxyethyl Acrylate/Sodium Acryloyldimethyl Taurate Copolymer, Squalane*, Cetyl Alcohol*, Cetyl Palmitate*, Dimethicone, Butylene Glycol*, Ci 77891 (Titanium Dioxide), Sodium Dehydroacetate, Caprylyl Glycol, Polysorbate 60*, Parfum (Fragrance), Tocopherol*, Carbomer, Sodiumphytate*, Sodiumhydroxide, Scutellariabaicalensisroot Extract*, Acrylates/C10-30 Alkyl Acrylate Crosspolymer, Sodium Carboxymethylbeta Glucan,Sodiumhyaluronate,Hexylcinnamal,Linalool, Limonene, Benzylbenzoate, Citronellol. (052/023). Glycolic: Aqua/Water/Eau, Glycerin*, Isononyl Isononanoate, Sorbitan Stearate*, Glyceryl Stearate Se*, Glycolic Acid, Cetyl Palmitate*, Cetearyl Alcohol*, Vitis Vinifera (Grape) Seed Oil*, Hydroxyethyl Acrylate/Sodium Acryloyldimethyl Taurate Copolymer, Panthenol, Squalane*, Cetyl Alcohol*, Dimethicone, Sodium Hydroxide, Ci 77891 (Titanium Dioxide), Bisabolol*, Parfum (Fragrance), Benzyl Alcohol, Polysorbate 60*, Sodium Pca*, Caprylyl Glycol, Arginine, Palmitoyl Grapevine Shoot Extract*, Tocopherol*, Carbomer, Dehydroacetic Acid, Sodium Phytate*, Papain*, Acrylates/C10-30alkylacrylatecrosspolymer, 1,2-Hexanediol, Algin. (100/118). Detox: Aqua(Water),Bentonite,Glycerin*,Acaciasenegalgum*,Xanthan Gum, Benzyl Alcohol, Alcohol*, Sodiumdehydroacetate, Citrus Aurantium Bergamia(Bergamot)Fruitoil*,Vitisvinifera(Grape)Fruitextract*,Lavandula Angustifolia (Lavender) Oil*, Sodium Citrate, Dehydroacetic Acid, Coffea Arabica (Coffee) Seed Extract*, Coffea Robusta Seed Extract*, Citric Acid*, Papain*, Cupressussempervirensoil*, Salviasclarea(Clary) Oil*, Commiphora Myrrha Oil*, Santalum Album (Sandalwood) Oil*, Anthemis Nobilis Flower Oil*, Petroselinum Crispum (Parsley) Seed Oil*, Carbomer, 1,2-Hexanediol, Caprylyl Glycol, Sodium Benzoate, Lactic Acid, Potassium Sorbate, Algin, Limonene, Linalool. (152/054).